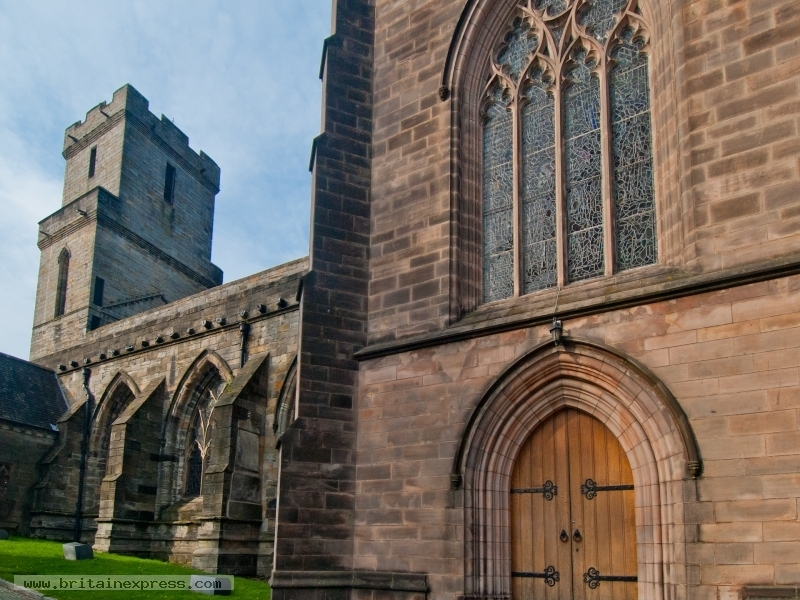 Often overlooked by tourists who flock to Stirling Castle and Argyll's Lodging, the Church of the Holy Rude deserves attention as one of the most important historic churches in Scotland. The church dates to the early 15th century, but its most important moment on the stage of history came in 1567, when James VI was crowned here, and John Knox preached the sermon. Fighting raged around the church during the Second Jacobite Rebellion, and several gravestones in the churchyard show bullet holes from the fighting. On a more peaceful note, the nave retains its lovely 15th century timber roof.